Multimedia equipped classrooms. Audio visual aided learning. Spacious, modern and separate Hostels for girls and boys. Nutritious, homely meals form state of the art kitchens. 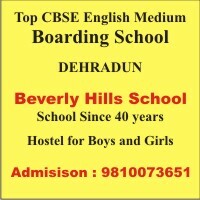 Well equipped Maths, Chemistry, Physics, Bio & Modern Computer lab.